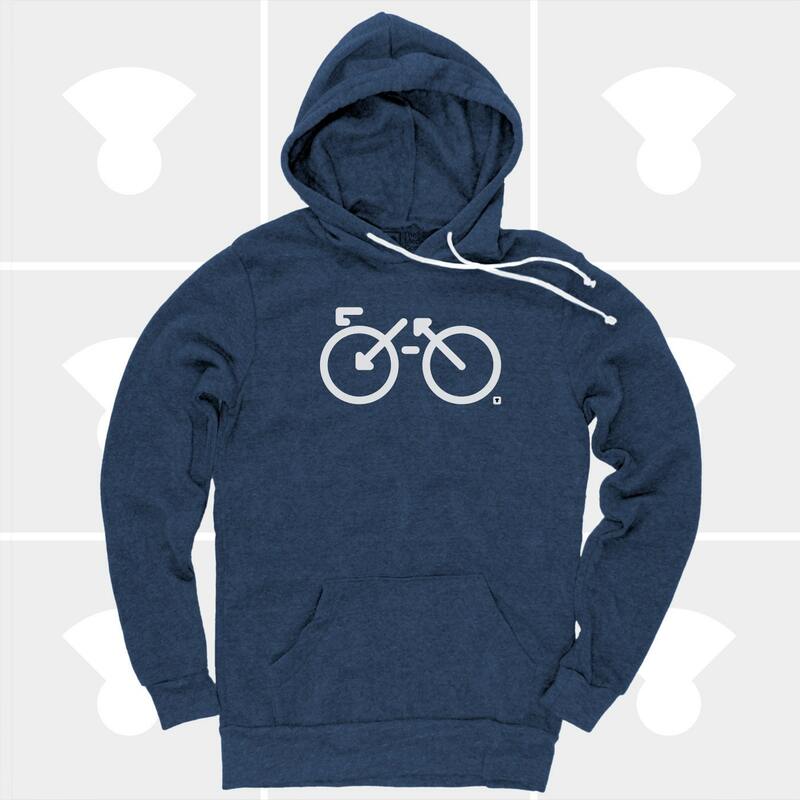 Bike Pullover Hoodie for Men! Designed & Hand Printed by The Medium Control; This ever-popular pullover hoodie steals the scene with its stylish body and comfy fit. 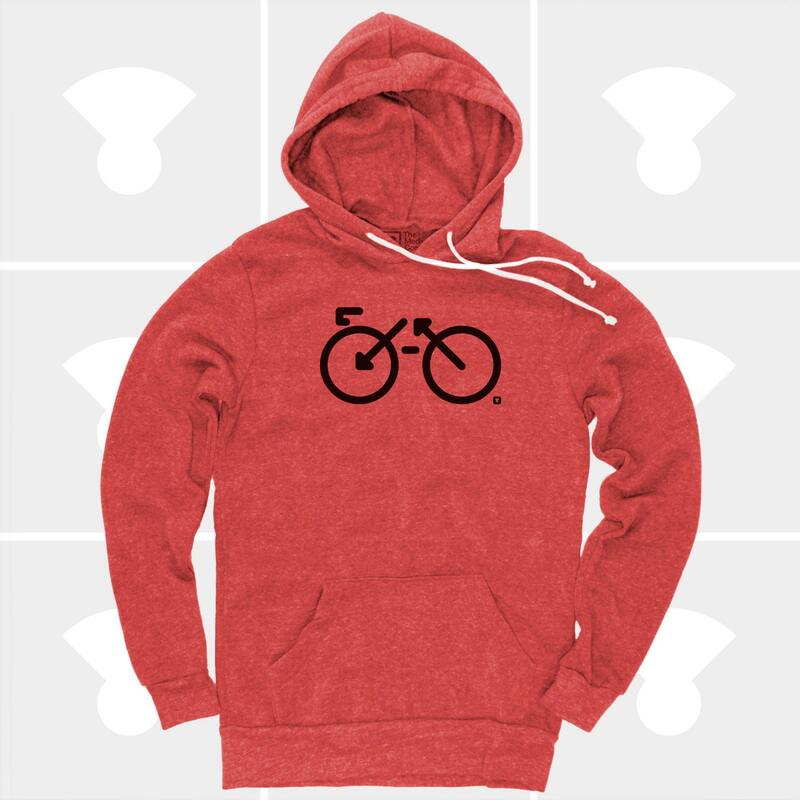 Eco-Hoodie: Made of natural fleece alternative for comfort and warmth with sustainable appeal. 50% Polyester, 46% Cotton, 4% Rayon. Unisex Fit: Men usually order one size larger than normal.